Beachwheels Coaches has now added to their fleet of buses and coaches, a more exclusive form of transport. 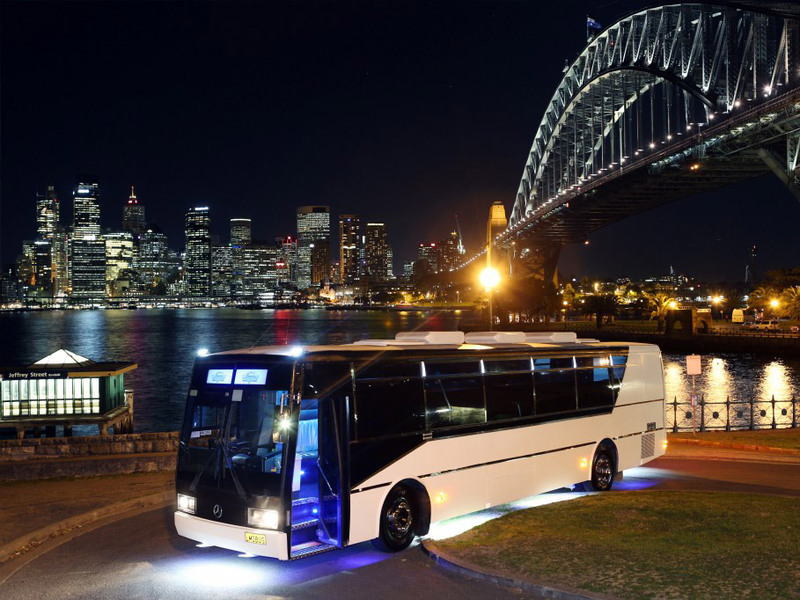 Our now Limo Bus was designed and built in Melbourne, over the past 12 months, we then transported the bus to Sydney to perfect the state of the art LED lighting and sound system. 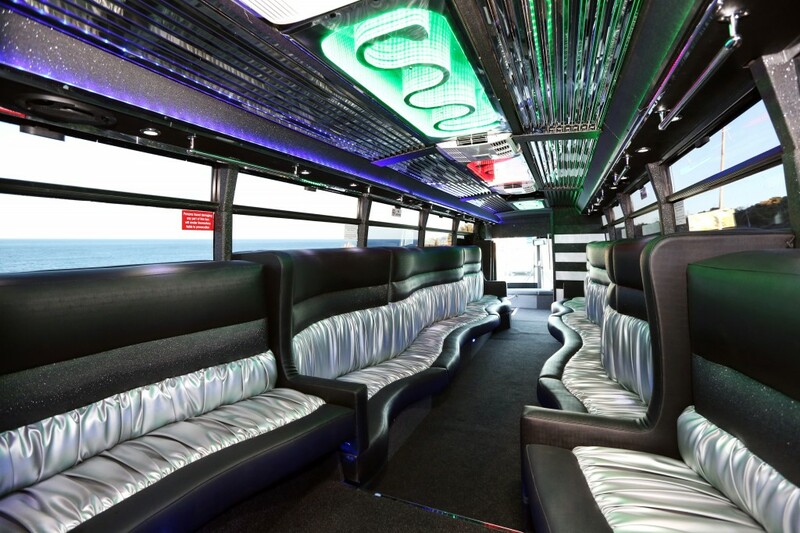 We have transformed a bus into a luxurious limousine, with stylish lounges running up each side of the vehicle. 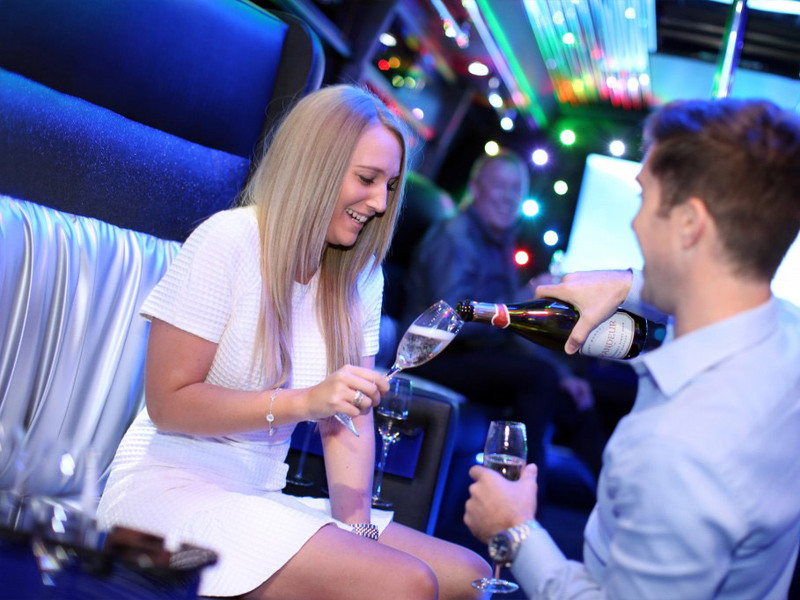 Our seating capacity is a maximum of 40 guests, however, you can still enjoy the ultimate in transport with as little as 10 people. 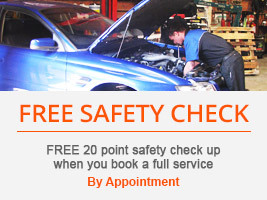 In the short time we have been running, our guests have been blown away. 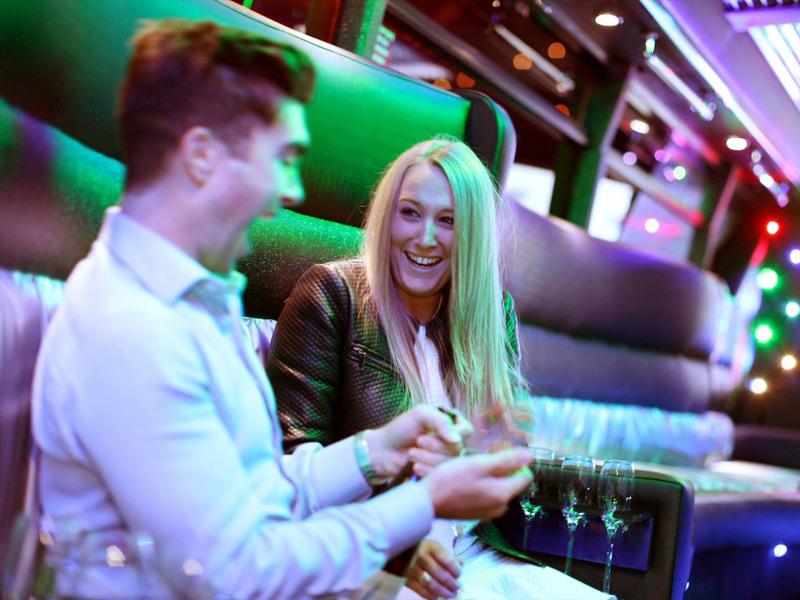 When our guests step on the bus, it is always a jaw dropping experience. 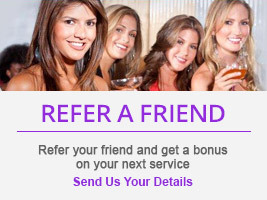 We are available for any type of function, we have many listed on our website, however we are more than happy to work with our guests to customise your experience. 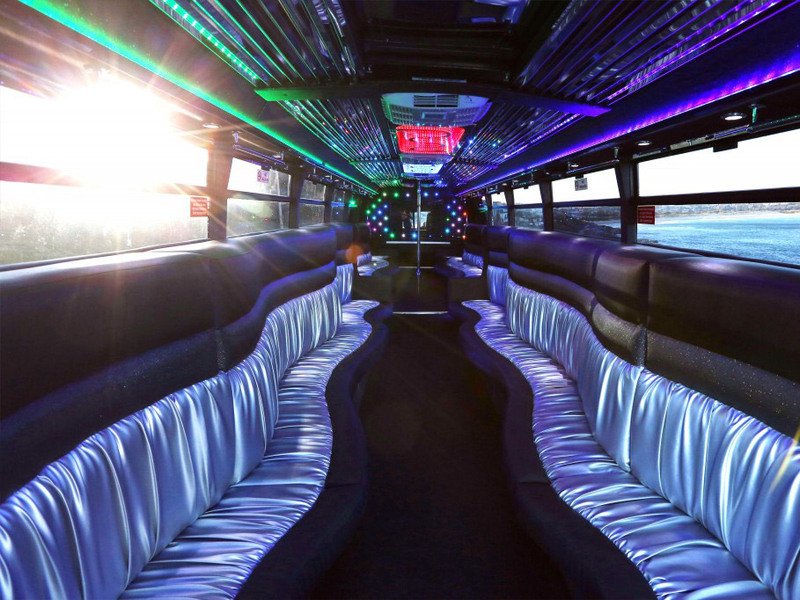 For the ultimate transport experience for your next event, why not book the LIMO BUS!! !